The island has continued to serve as a place of burial up to the present. In 1990 the late Fr Michael Hillery, PP revived the tradition of going on pilgrimage to the Canons’ Island A large number of pilgrims travel to the island now for the annual Mass. This year due to Clare’s participation in the All Ireland Hurling semi-final, the pilgrimage will take place on a Saturday. Mass will be celebrated in the ruins of the old Monastery on Saturday 17 August 2013. Boats will leave Crovraghan Pier at 1pm. Please complete both sides of this form and return it to your local Parish Office or to Faith Gathering Office, c/o Ennis Parish Office, O’Connell Street, Ennis, Co. Clare: 065 686 9090 on or before Friday August 23rd 2013. Your Parish will sponsor your participation at the Faith Gathering. 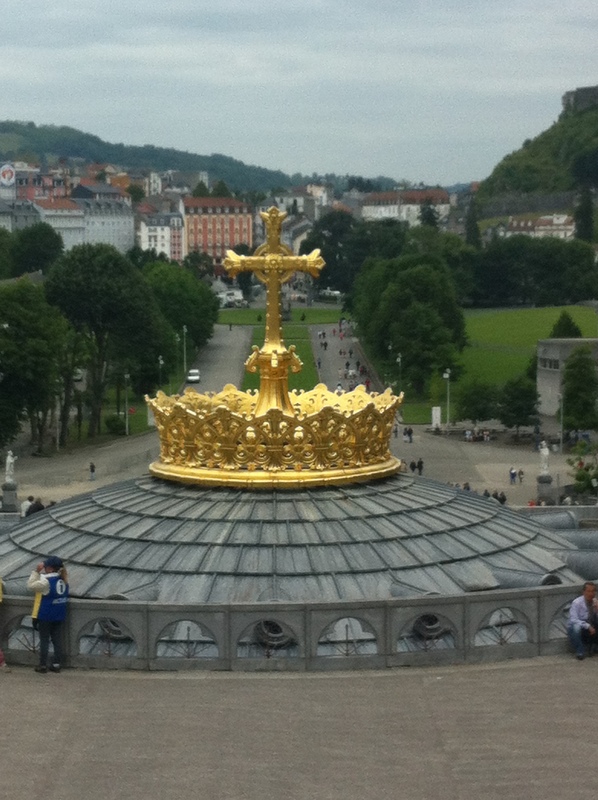 Owing to an increased demand for ac commodation in Lourdes during this Year of Faith a request has been made to the Diocese to reduce the number of nights from five to four. Consequently the revised dates for the Autumn Pilgrimage are from Friday 27th September to Tuesday 1st October, with a new reduced price of €590. This is still the cheapest pilgrimage out of Ireland. This year the Irish Church is celebrating the Centenary of the First Irish Pilgrimage to Lourdes in 1913. 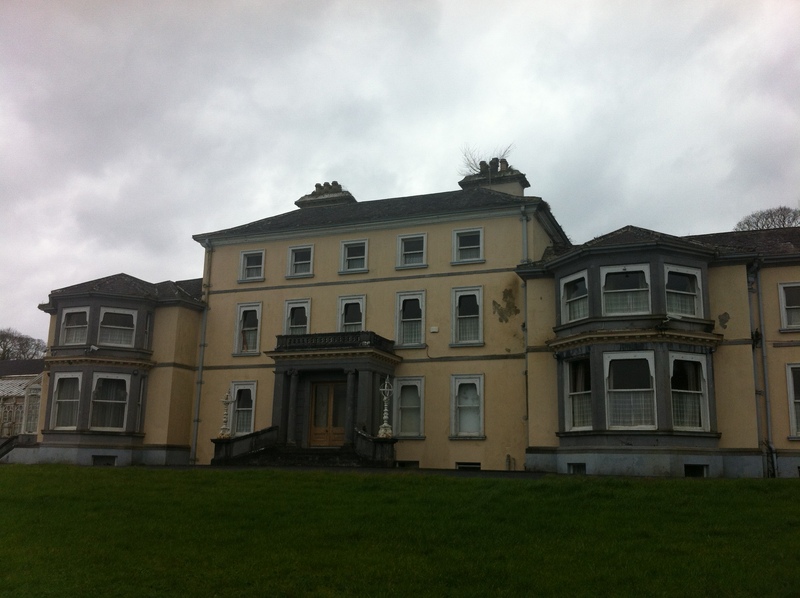 Book on line at www.joewalshtours.ie and you will be entered for a draw for one free place. Full details on the Diocesan website at www.killaloediocese.ie. Prayer for Life: Bishop O’Reilly has asked each parish to organise a moment of prayer that all life would be cherished in Ireland. All those who are free to do so are invited to pry the rosary at the Grotto in Coolmeen on next Wednesday (17 July, 2013) at 8pm and at the Grotto in Shessive, Cranny on Thursday (18 July) also at 8pm. The Salesian sisters and the staff of St John Bosco Community College are looking forward to seeing you all at this special gathering to renew old acquaintances. 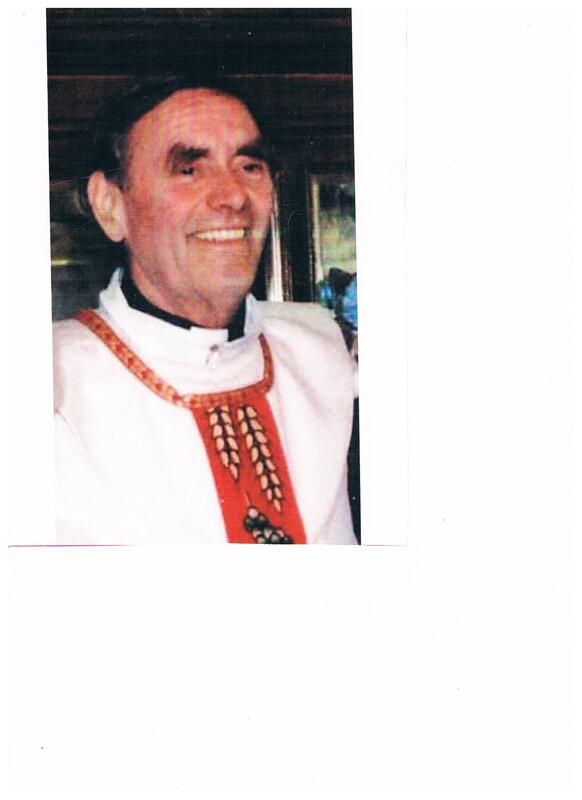 You are asked to remember in prayer Fr John O’Keefe much loved, retired parish priest of Coolmeen/Cranny.